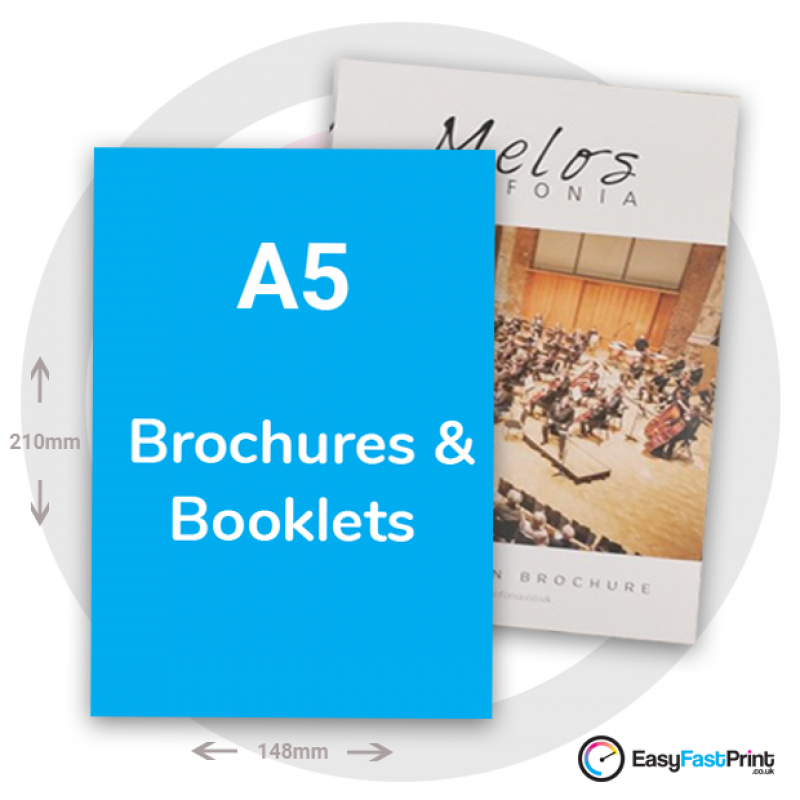 Cheap high quality A5 brochure and booklet printing. Our A5 booklets could be used from newsletters, corporate brochures, to instruction manuals. 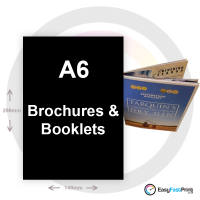 Our brochures and booklets are available from 8 to 64 pages, with a variety of different paper options. 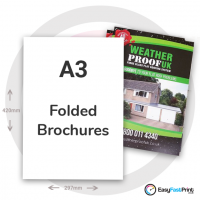 A5 saddle stitched brochures and booklets, available in 3 different paper finishes, printed in full colour or just black and white. 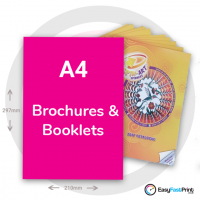 Also add Gloss, Matt, or Velvet Soft Touch lamination to the outer cover, to make your brochures really stand out. Give us a call if you need to discuss a tight deadline, we're always happy to help where we can. 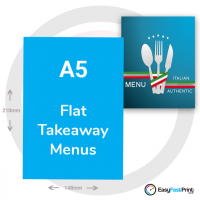 All of our products come with fast free delivery and a 1 hour notification time slot, so you don't have to wait around all day. To see our delivery terms, please view the Delivery Information page. 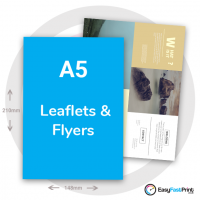 We are always open to requests and should you require your prints done quickly then feel free to drop us a line. 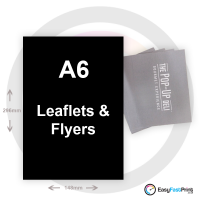 We will always do our best to meet your printing deadline.
? This is the actual physical size of the product when finished.
? How many pages (Sides) do you wish to print. This also includes the cover.
? THE COVER WEIGHT SHOULD ALWAYS BE EITHER THE SAME AS THE INSIDE PAGES OR HEAVIER. If you need your cover on heavier paper, please select below. Tip: Try and keep the cover finish the same as the inside pages, if you have selected Silk finish for the inside pages then do the same for the cover.
? THE WEIGHT FOR INSIDE PAGES SHOULD ALWAYS BE EITHER THE SAME AS THE COVER OR LIGHTER. 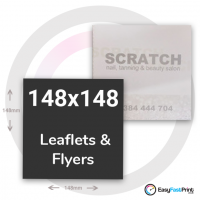 If the product has to be written on, choose either uncoated or silk finish. Silk has a smooth finish, uncoated has a more textured feel. Gloss has a more shinier finish. 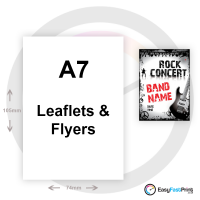 The higher the gsm the heavier and thicker the paper, lower gsm's are ideal for flyers and inside pages for booklets, higher gsm's are used for more sturdy leaflets and covers.
? 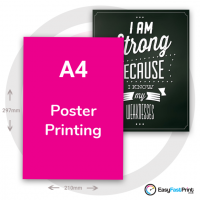 Available only on weights of 250gsm or above. Choose between Gloss Matt or Deluxe Soft Touch Velvet lamination. NOT AVAILABLE ON UNCOATED PAPER.
? 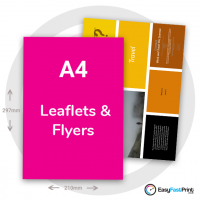 OPTION 1) We’ll email you a link so you can view and download your proof, we’ll also upload a proof into your account. You can pass your proof by return email. | OPTION 2) If you choose my artwork is good to go I’m happy to print, you’ll need to check the box below to pass your proof. We’ll then go ahead and print. 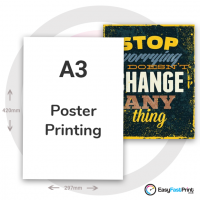 (By choosing this option you give us permission to print without a proof. 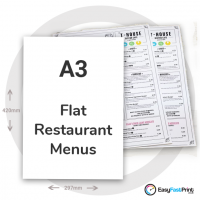 We will print direct from the files that are provided.) | OPTION 3) Posted proof, we'll post a proof and wait for you to pass your proof via email. Proof Pass Confirmed Please Print.